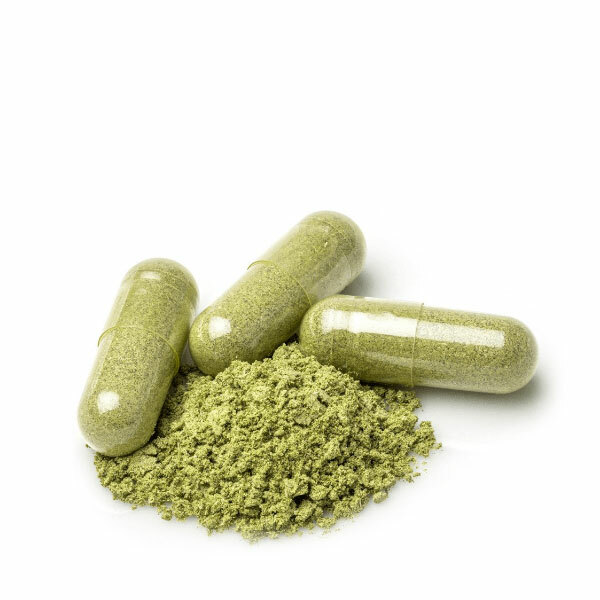 Krypton kratom may not be a popular term for other people, but you should know what this is all about because it affects your health and life in general. First of all, this is a combination of O-desmethyltramadol and powdered kratom. As you can see, O-desmethyltramadol is an active tramadol metabolite. This substance is not recommended because it is potent, addictive, and has bad effects on your body. Before resorting to krypton kratom, do read the article. According to Swedish researchers, there were nine individuals died from using Krypton. In kratom, one of the alkaloids is the mitragynine, which is a type of mu-receptor agonist. The mu-receptor has been considered to be the major receptor that is being activated by numerous opioid drugs like the hydrocodone, oxycodone, and morphine. Even though kratom is presently not regulated by the Controlled Substances Act, it can be found on the DEA list as one of the uncertain substances that are out in the market. The worst part is, there are no present legitimate medicinal uses for kratom in America. Therefore, it cannot be promoted or advertised legally as a solution to treat different kinds of medical conditions. It is used widely for some medical conditions, such as opiate withdrawal and pain management issues. Furthermore, it has been reported to be a relaxant and sedative in larger doses, but a stimulant in smaller doses. Krypton Kratom: Is It Really Safe to Take or Use? You already know that kratom is available in the market as an effective herbal supplement. You have probably read a lot of reviews claiming that such is effective. Unfortunately, there is a lack of standardization and regulation related to the sale and production kratom. As compared to other classic opioids, Krypton was seen as less addictive. However, there are still a lot of reports that such is still highly addictive. In Southeast Asia, people have abused the use of kratom due to its mind-altering and euphoric effects. As you can see, long-time users become tolerant and physically and mentally reliant on krypton kratom. The reason for this is that such withdrawal symptoms have the same effects as traditional opioids. As an illustration, Prozialeck was known to be one of the kratom-derived drugs that are potentially useful to manage pain, eliminate withdrawal symptoms, and relieve pain. What Do Websites or Online Sellers Say About Krypton Kratom? For the meantime, bear in mind that even pro-kratom sites have warned about the use of Krypton. This only shows that users should be very careful about such a product. 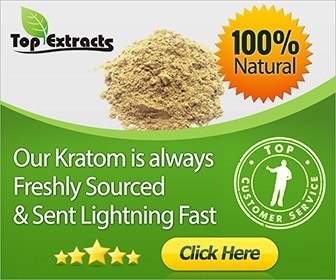 If you are very attentive with the sites, online sellers have posted a warning message that Krypton Kratom is being advertised as a single kratom product. You should know that this claim is not true because it is mixed with O-DSMT and caffeine. This is a dangerous product and could lead to different health problems. Legit sellers cautioned the buyers to be careful about Krypton Kratom. Is Krypton Kratom Potent Enough to Harm People? Since both are a combination of opiates, the effects are extremely powerful and toxic. According to the users, 5 grams of Krypton Kratom is equivalent to a 60-gram dose of morphine. Sometimes, marketers give misleading information regarding kratom and advertise this harmful opiate as a natural kratom, which can be deadly for the person’s health. What Is the Effect of Krypton Kratom on Addicted People? When talking about kratom, users know that it is a popular strain herb that is very helpful for those who want to get out of opiate addiction. As you can see, the regular and slow usage of kratom will help the person in the best way possible. It is not easy to experience opiate withdrawal, and this makes it easier for them. Due to the presence of these drugs being marketed under the brand and name “Kratom,” problems arise for beneficial kratom strains as a consequence. Legislators are currently searching for the proof to ban fake kratom or those kratom containing krypton. Their goal is to ban these drugs at all costs because sometimes they defame other genuine kratom products, which are beneficial to many users.